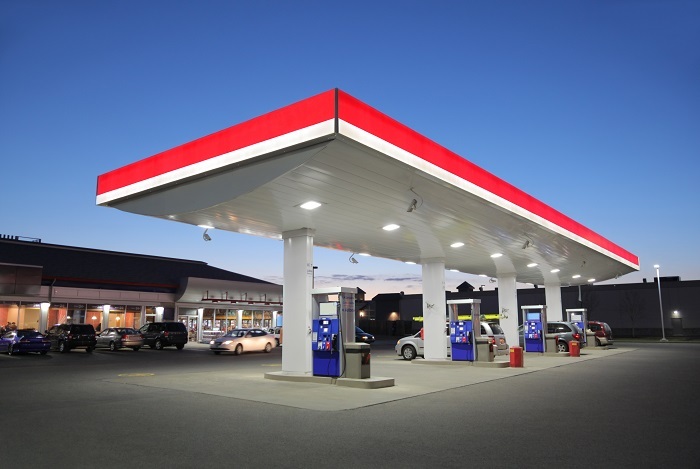 Maintaining a retail site can be time consuming for business owners in the petroleum sales industry. The to-do lists are long and it can be hard to keep up on top of them. That’s why Petroservice established its Facility Maintenance division in 2014. We pride ourselves on being a 360-degree partner for our customers. So when we were asked about our ability to develop a solution for on-site maintenance we were only too happy to create a solution that would fit our customers needs. We work with our customers as a trusted partner to ensure their maintenance needs are met quickly and the job is done properly. We pride ourselves in being able to deliver results for our customers; ensuring their locations meet their professional standards at all times.